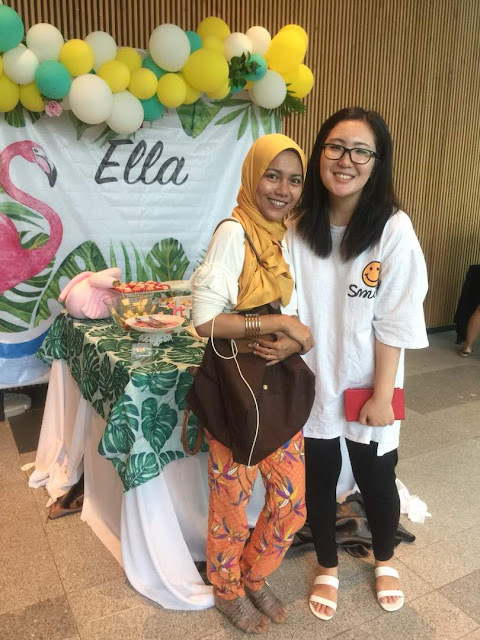 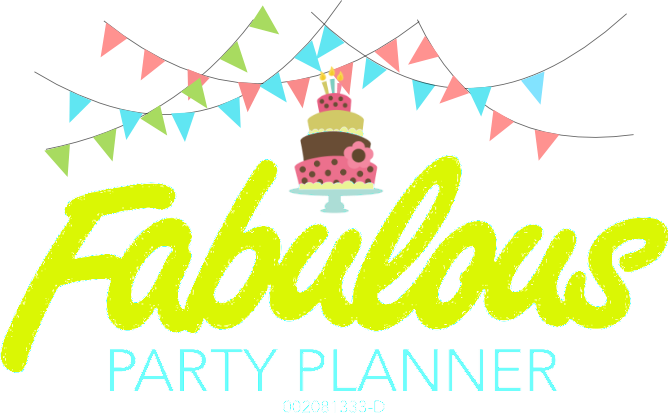 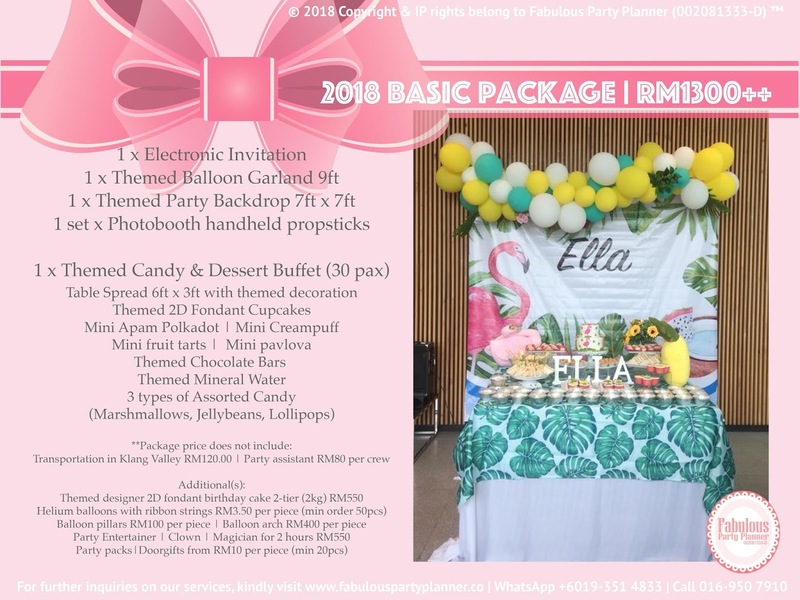 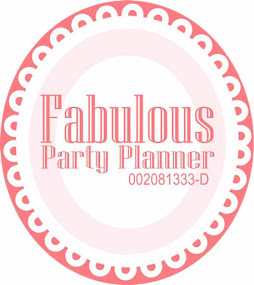 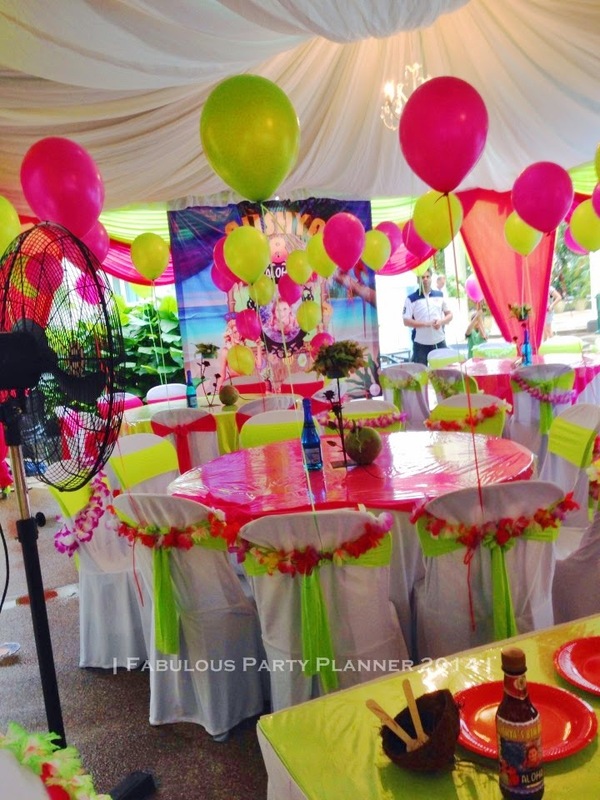 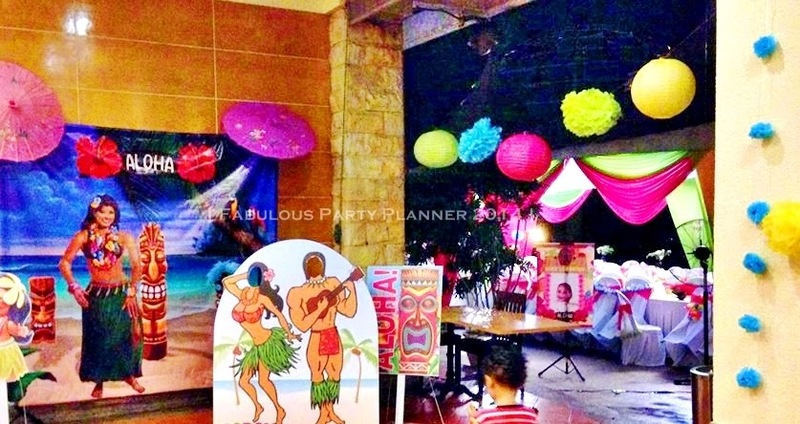 Deliverables: Balloon decoration, themed photobooth backdrop, 2 tier themed birthday cake (fondant icing), party entertainer for 2 hours, snack buffet for 20pax and party favor. 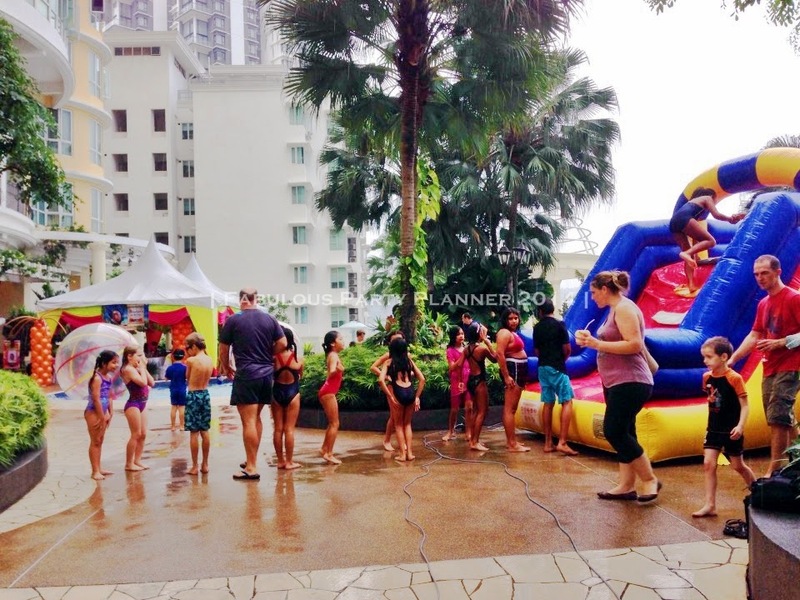 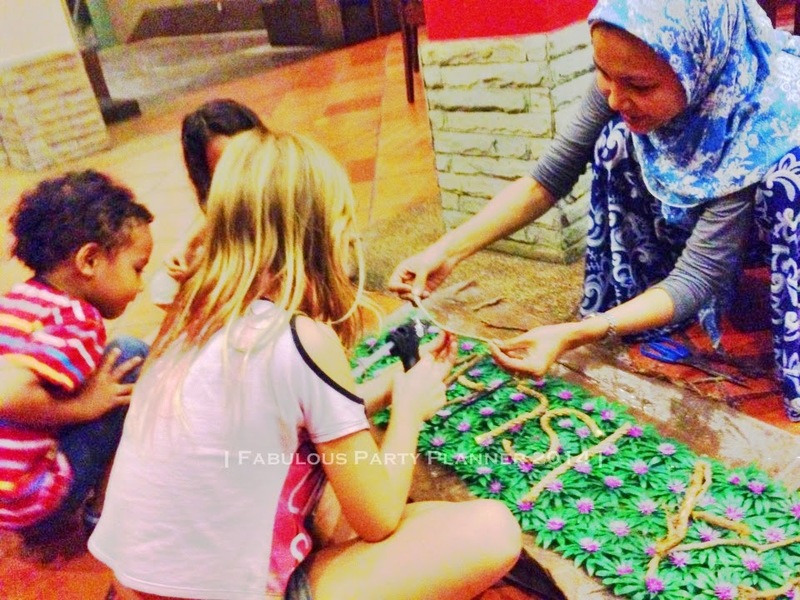 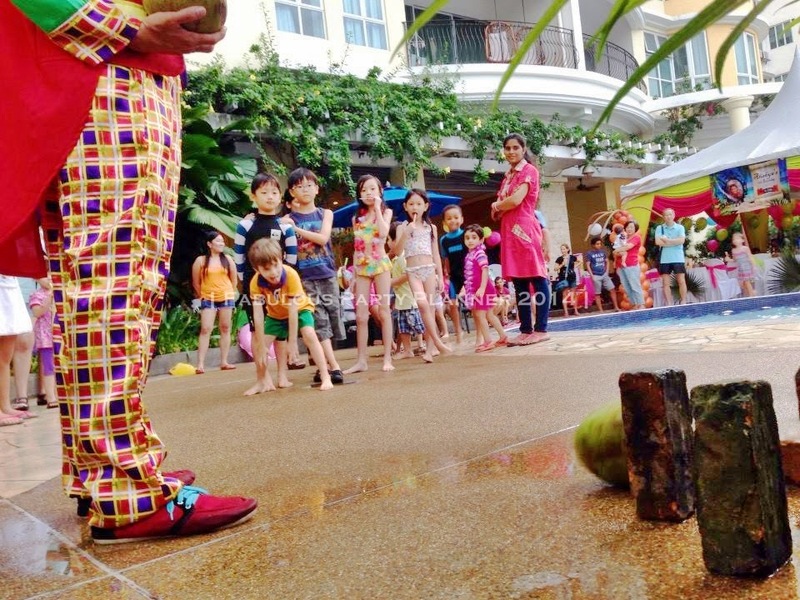 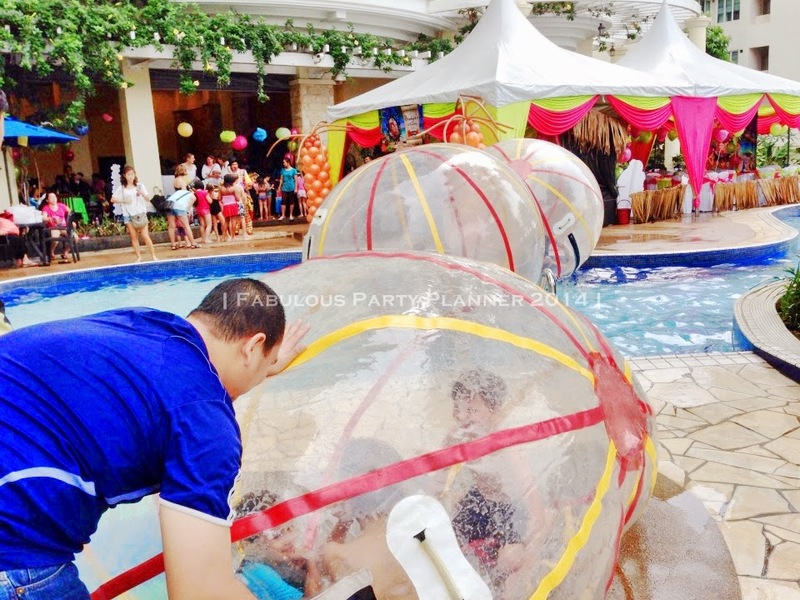 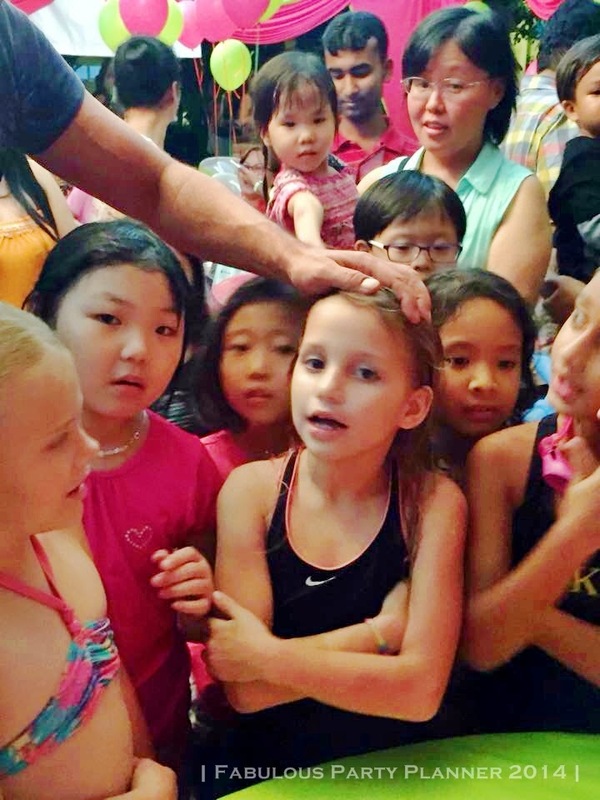 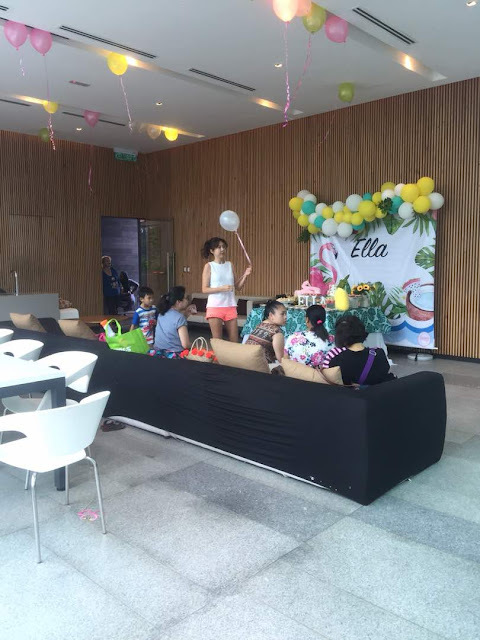 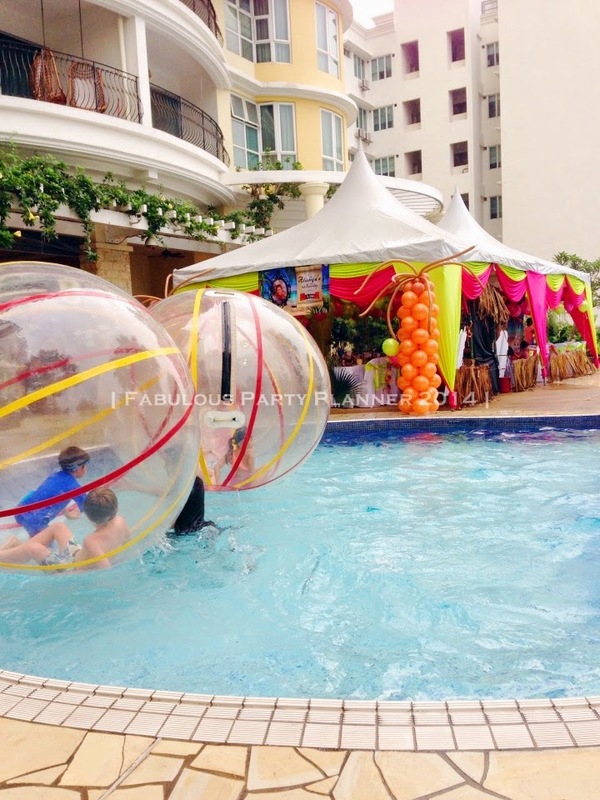 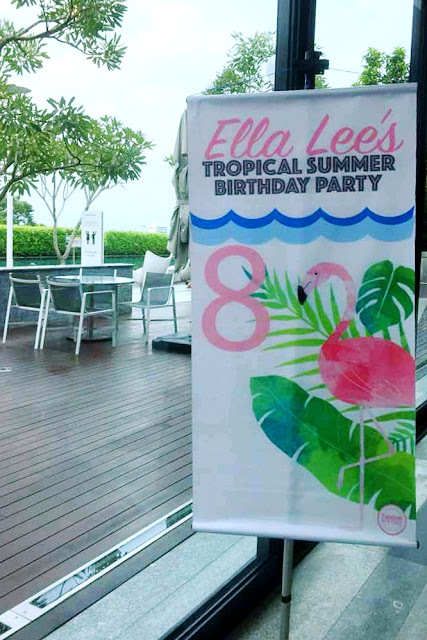 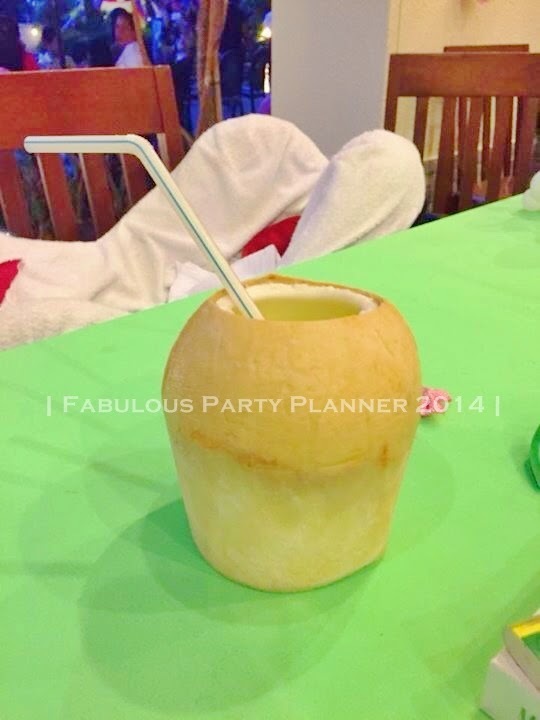 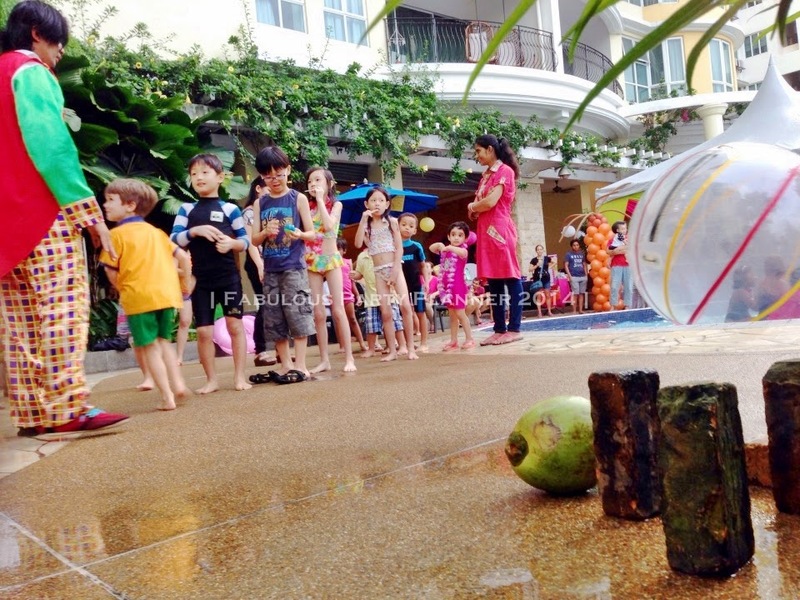 Last week we delivered a simple party for 20pax guests last week at DesaPark City. 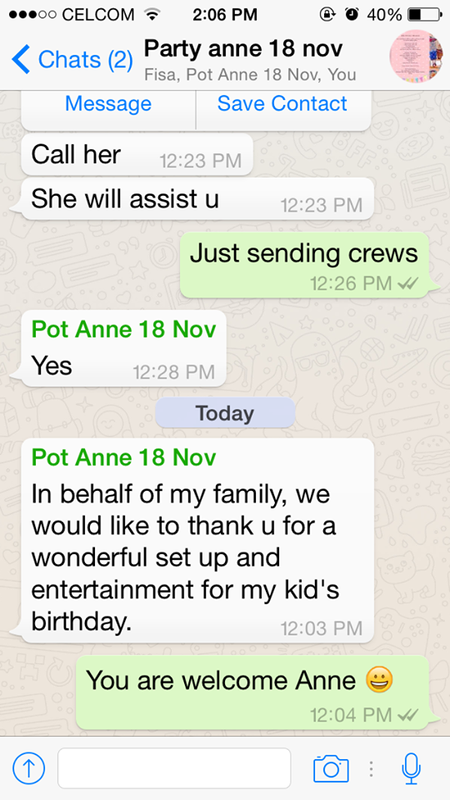 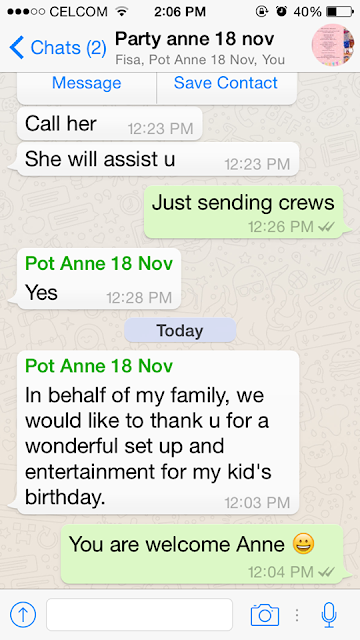 The client is a foreigner from South Korea, Anne who is currently residing here. 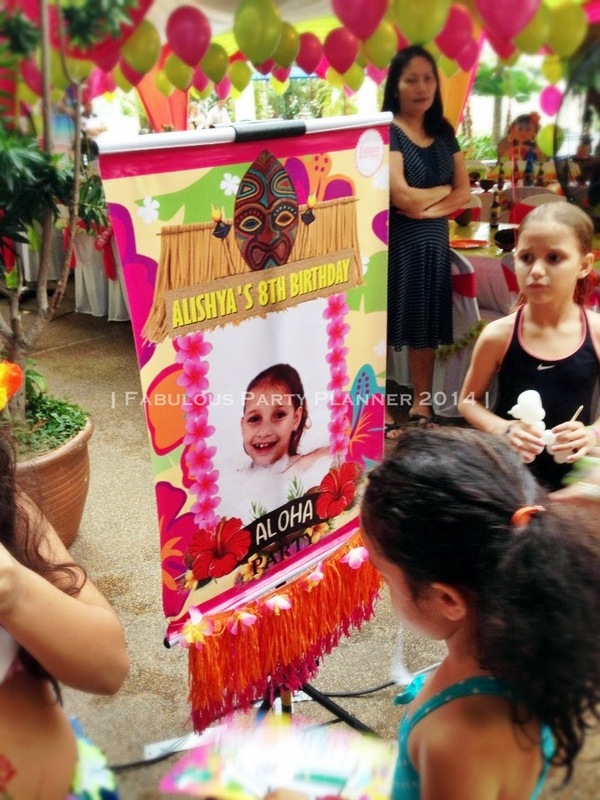 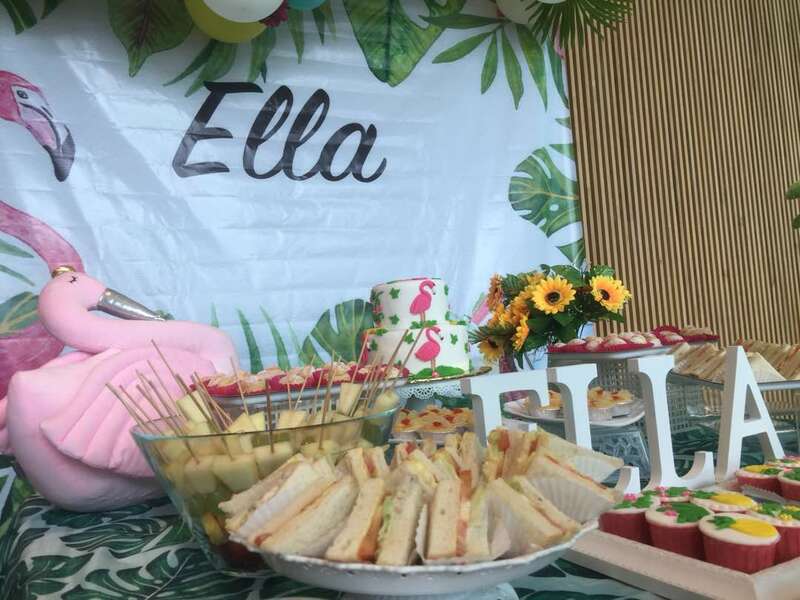 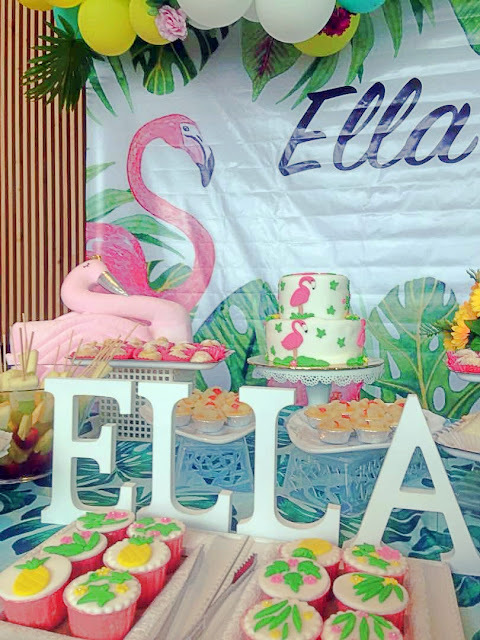 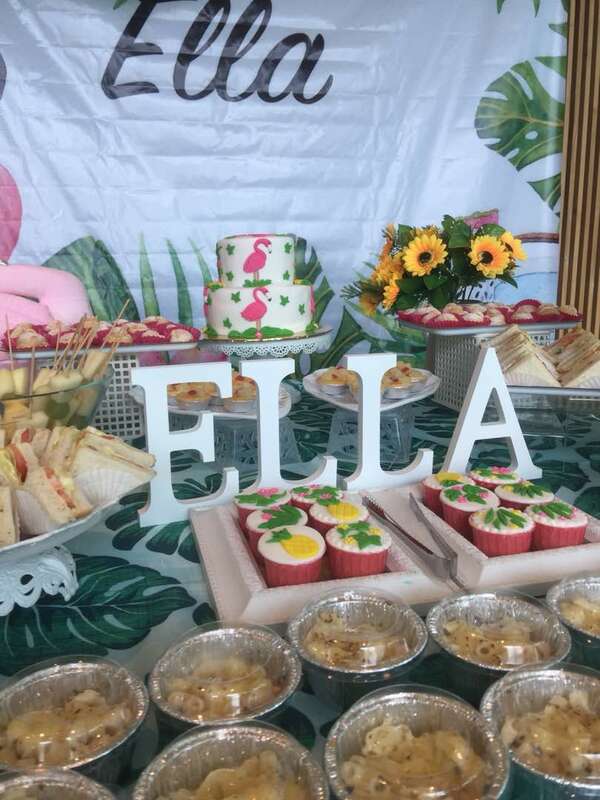 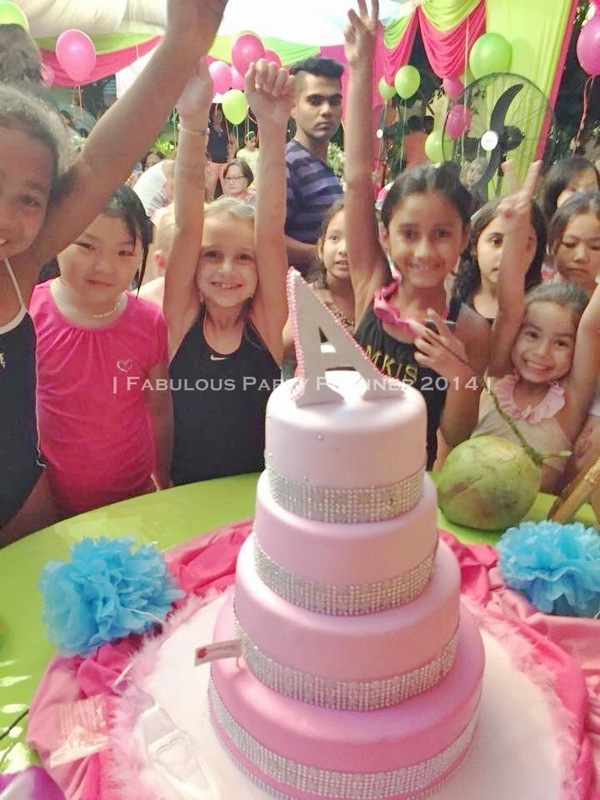 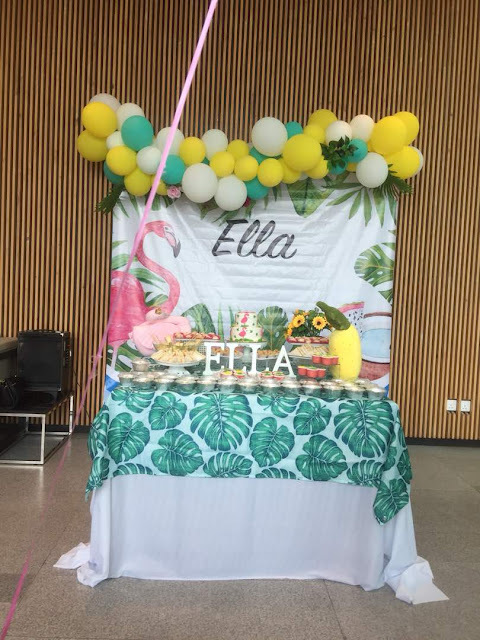 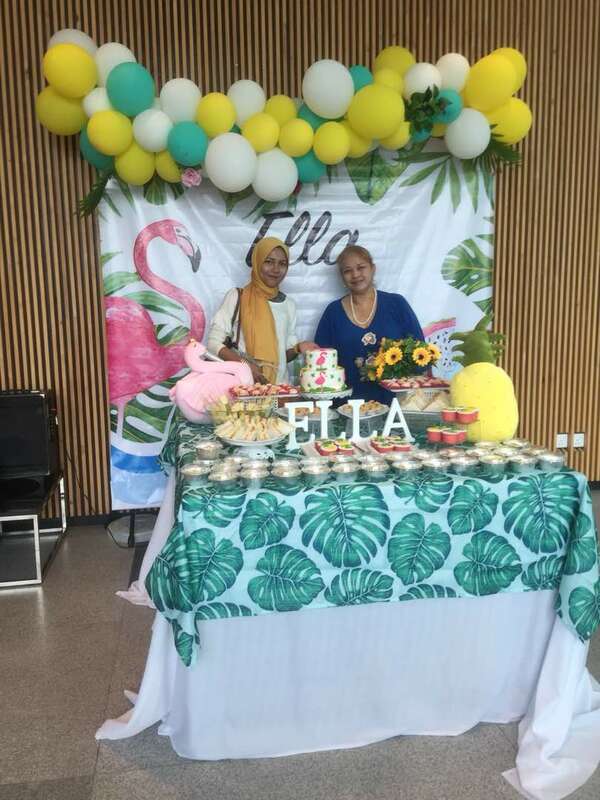 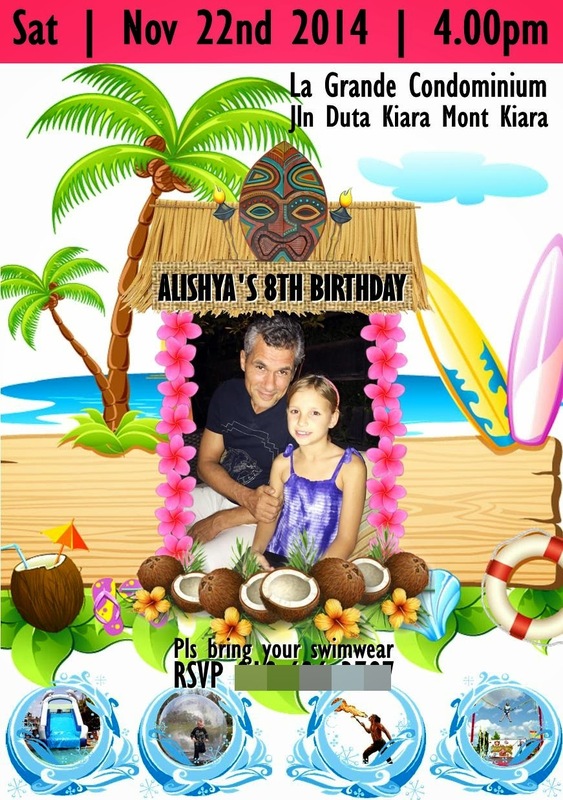 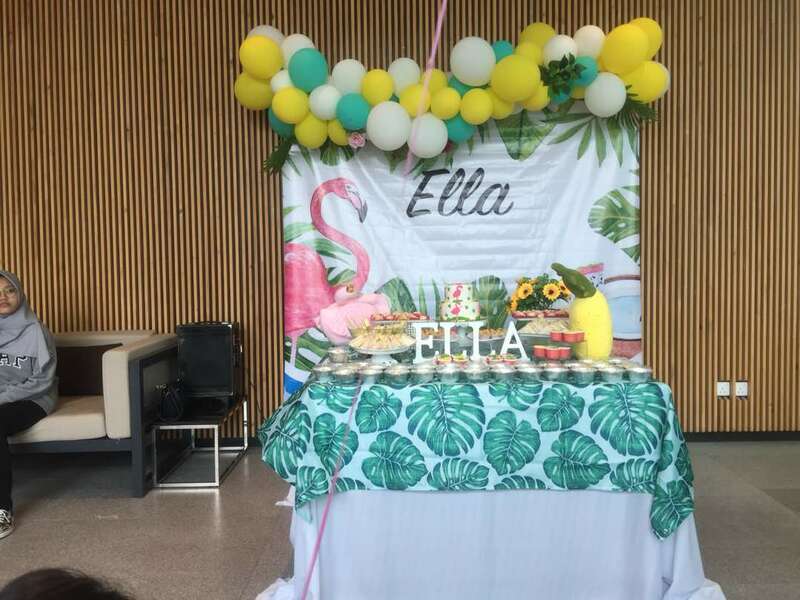 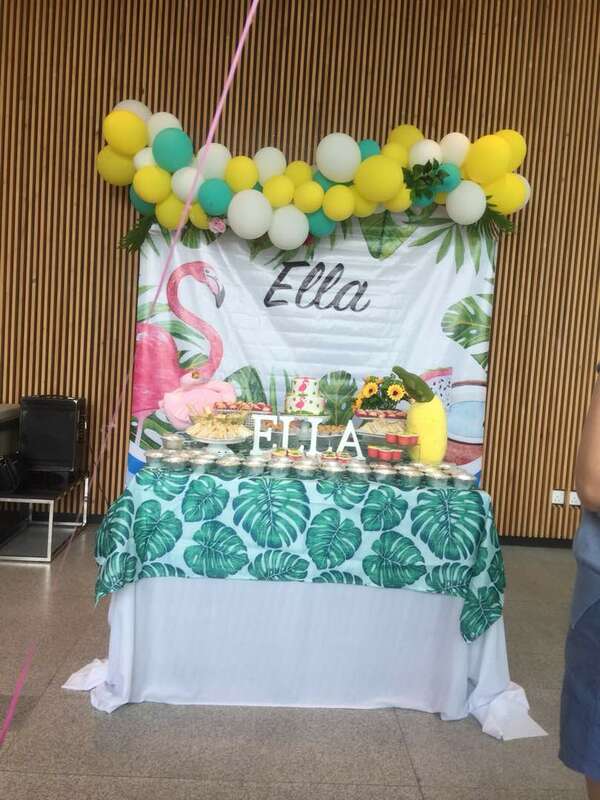 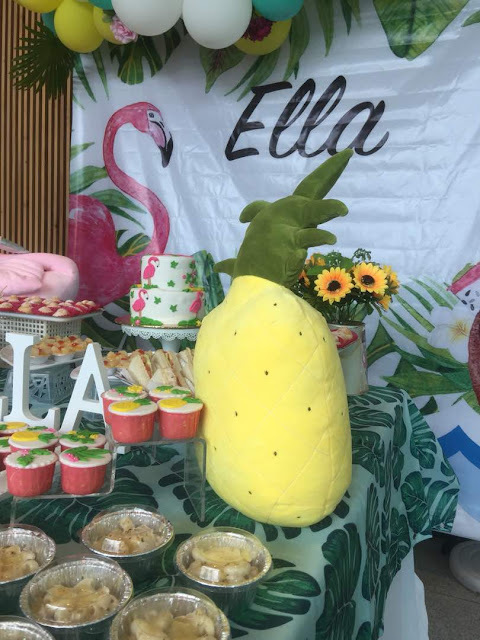 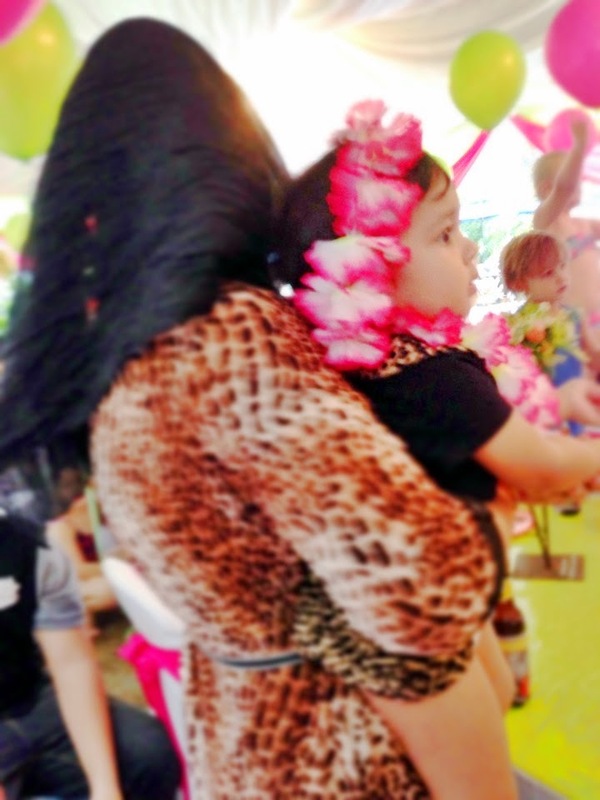 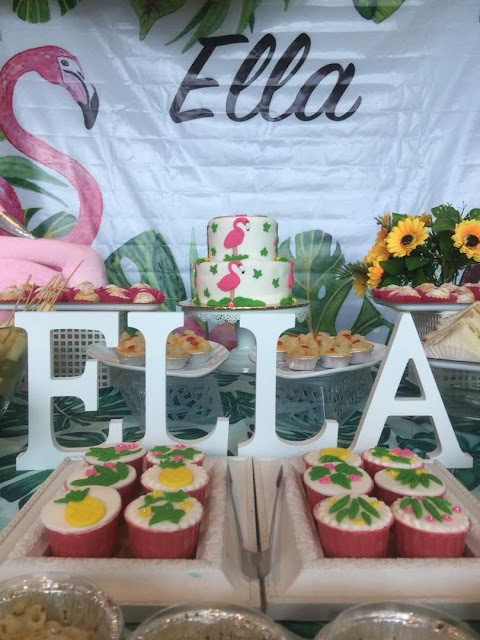 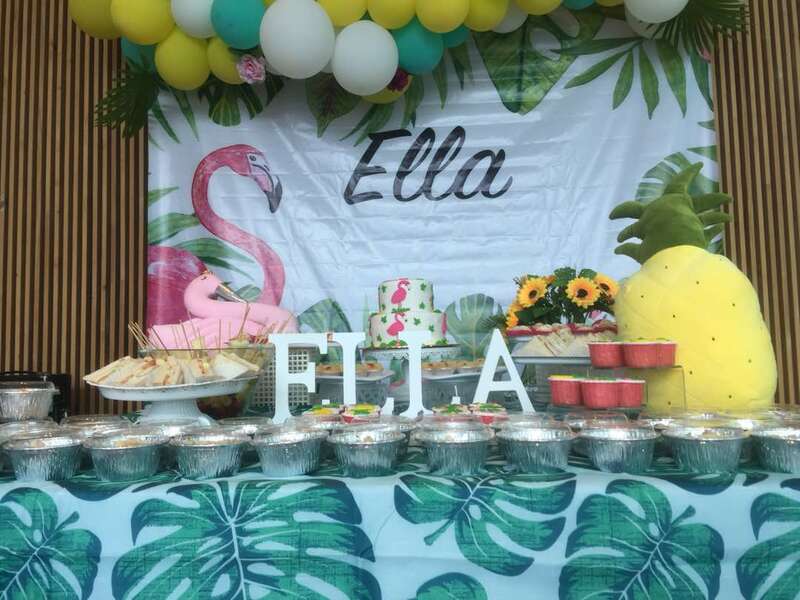 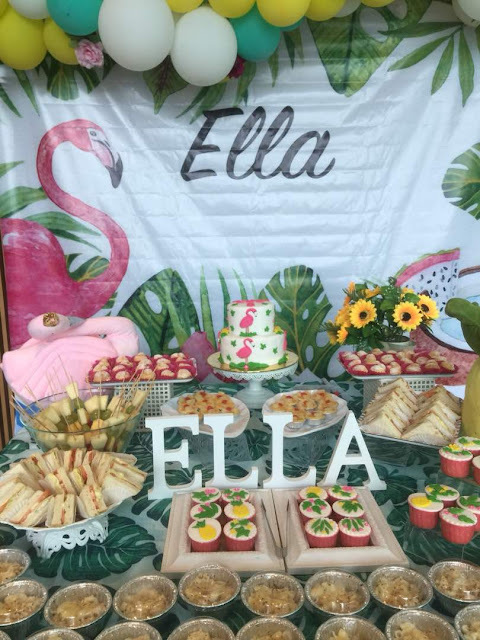 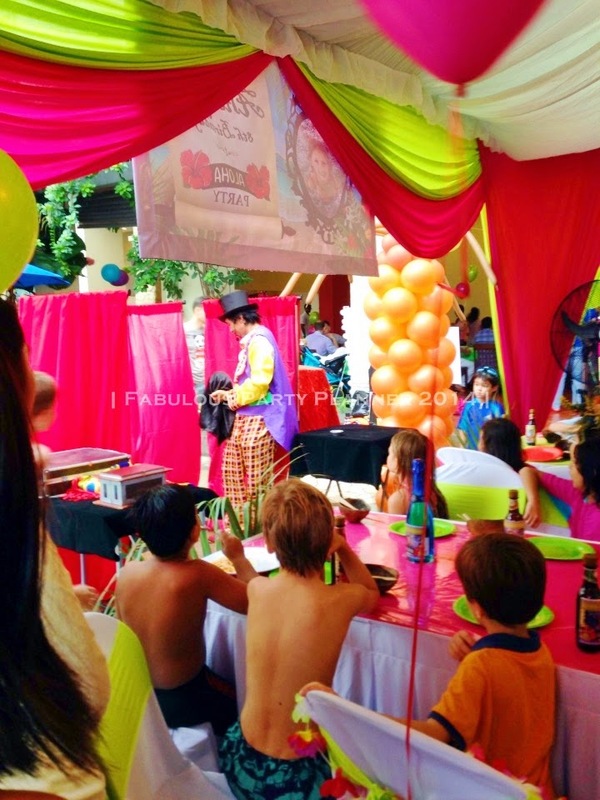 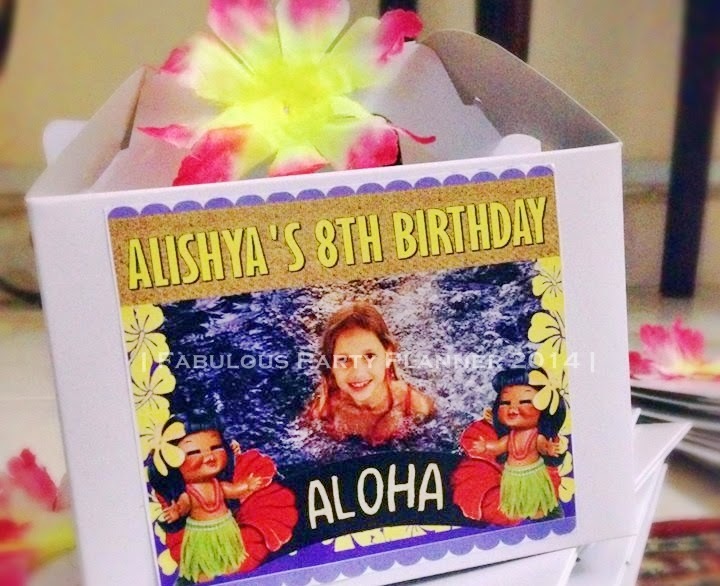 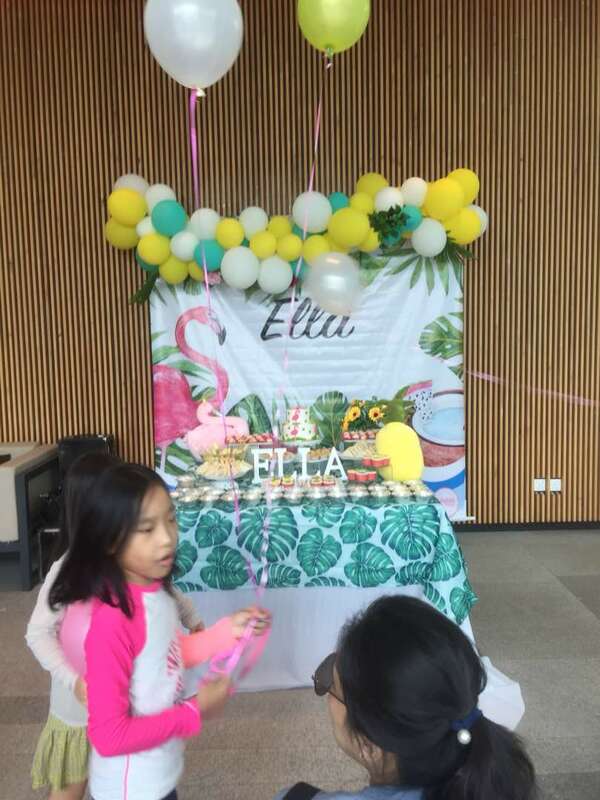 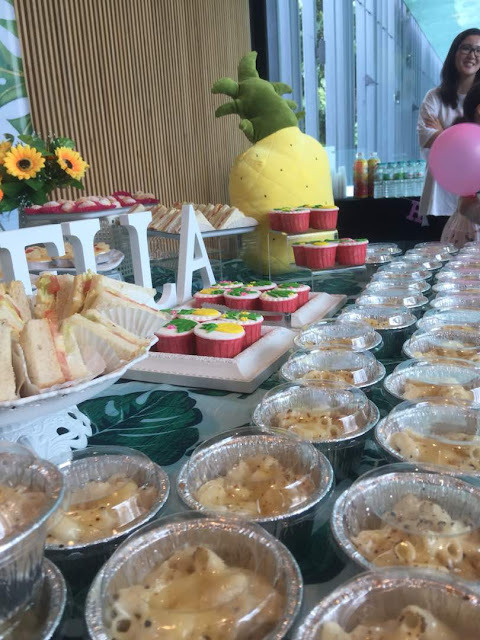 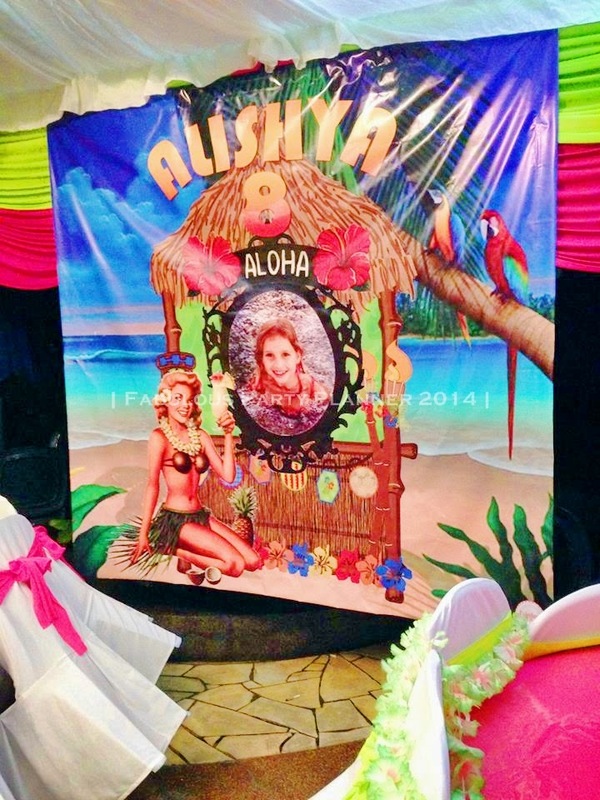 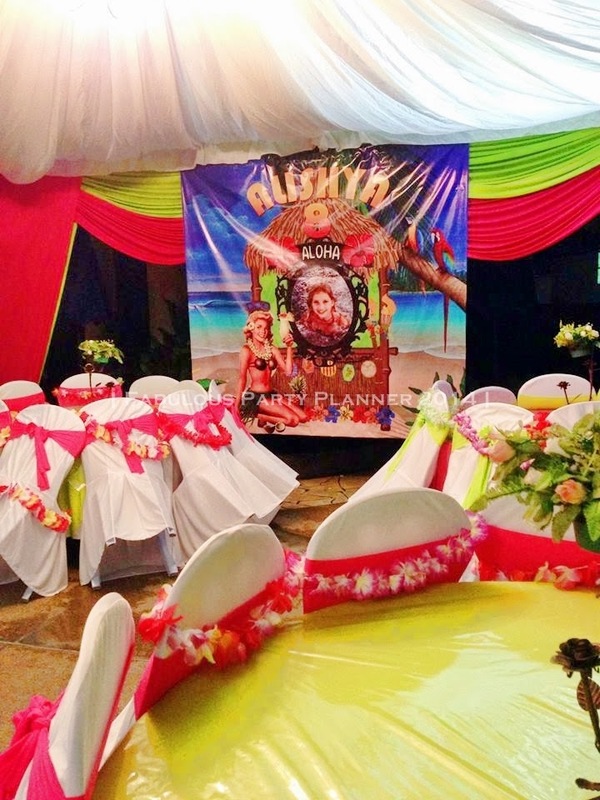 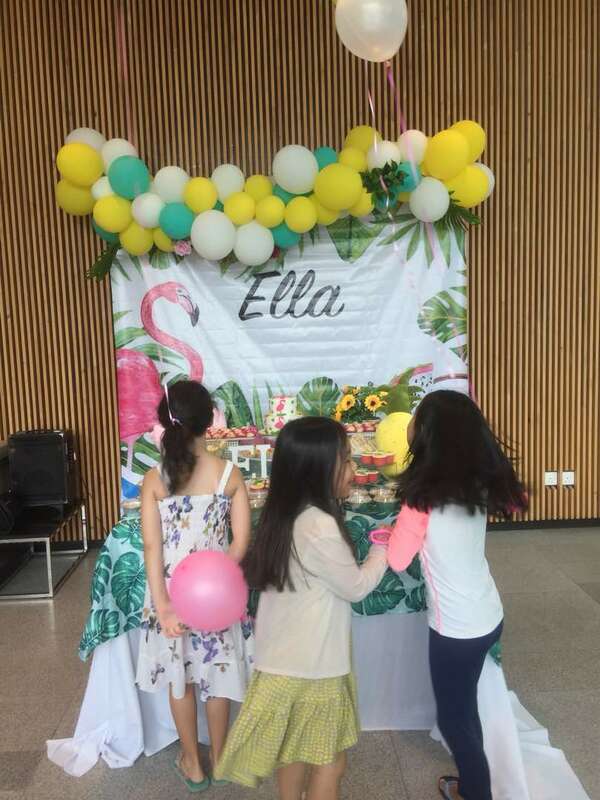 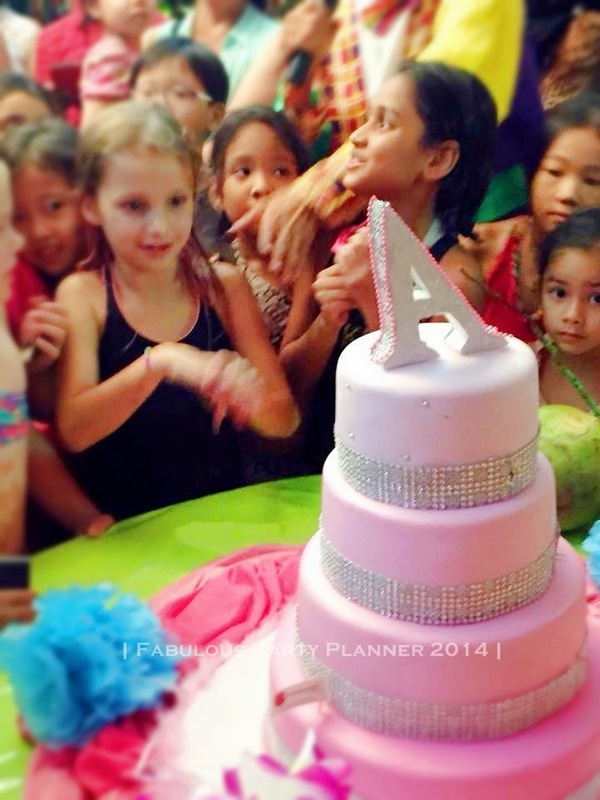 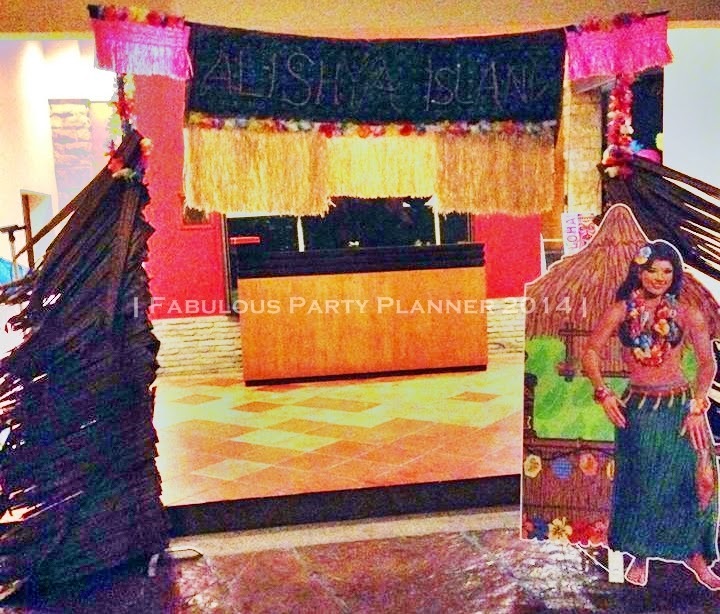 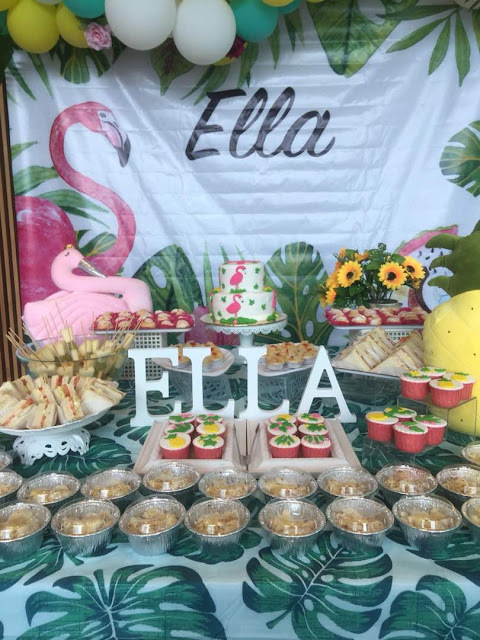 Aside from the decoration, we also arranged for the snack buffet catering, birthday cake, party favor, and an entertainer for her daughter’s birthday party. 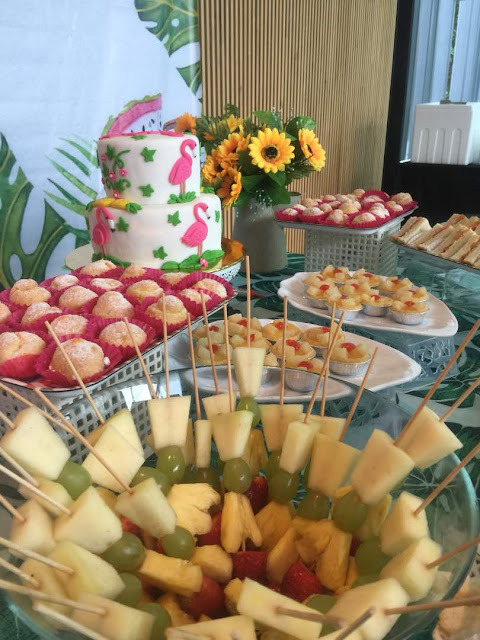 Thank you for having us, Anne! 2018 Basic Party Package to celebrate with your loved ones! 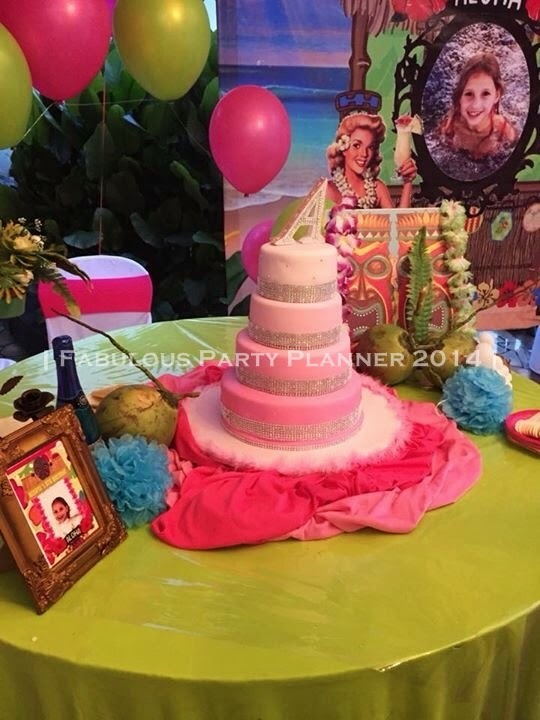 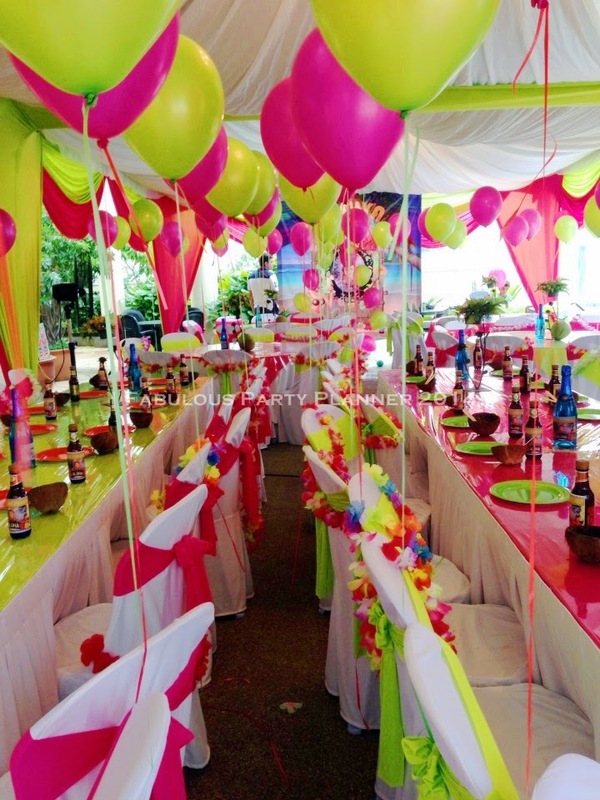 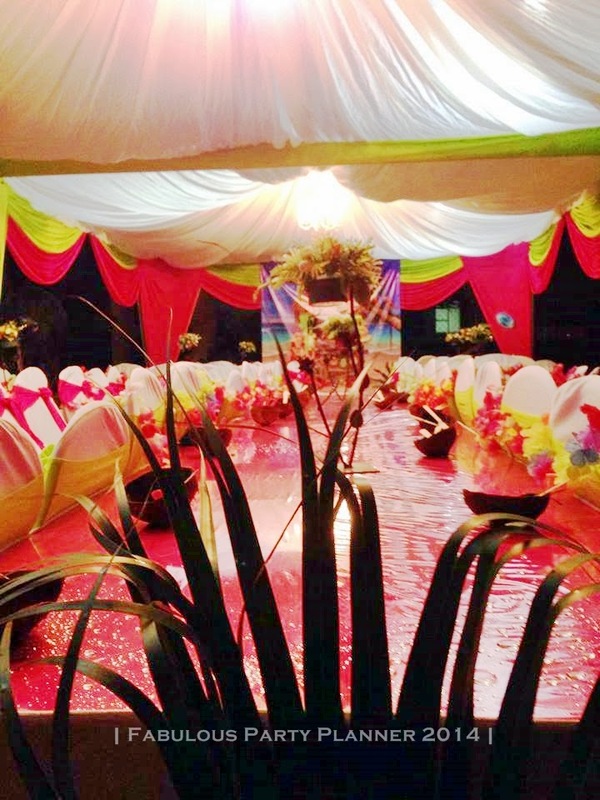 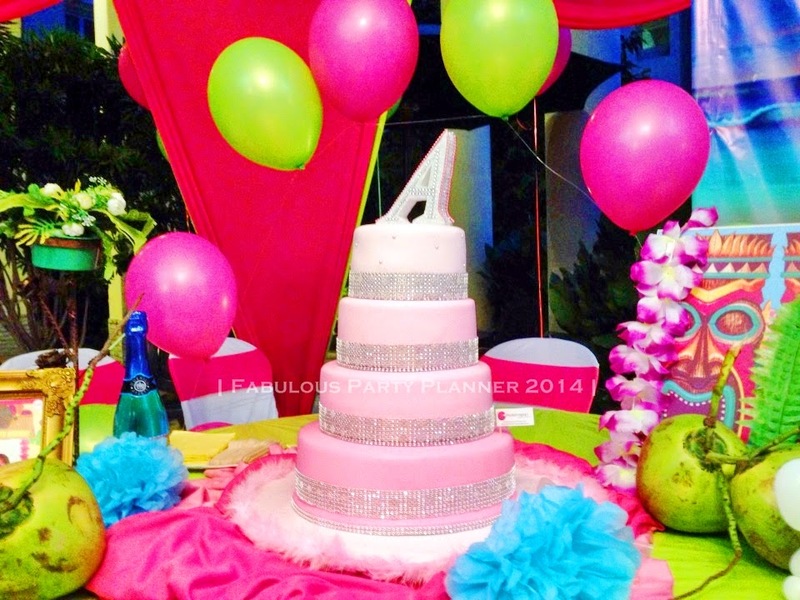 The decorated set up can be used as your cake cutting area. 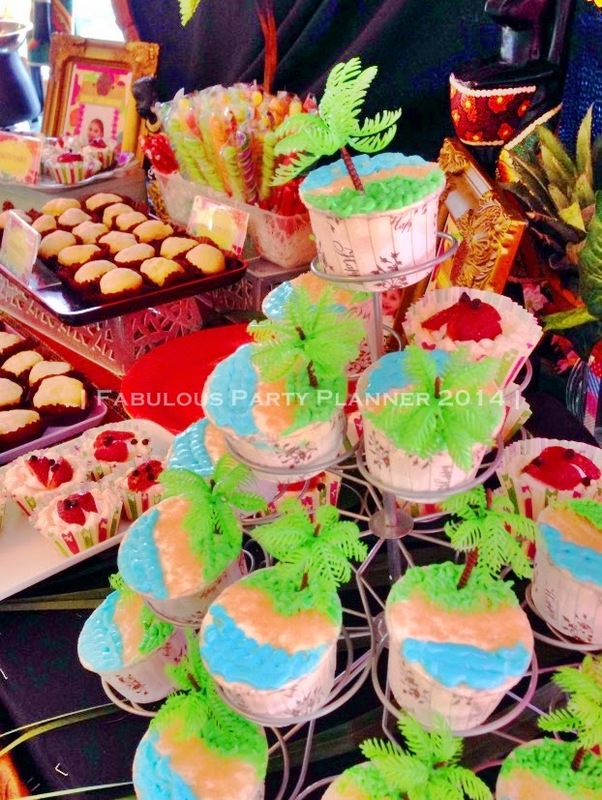 Impress your guests with pretty thematic details with our dessert and candy buffet items. 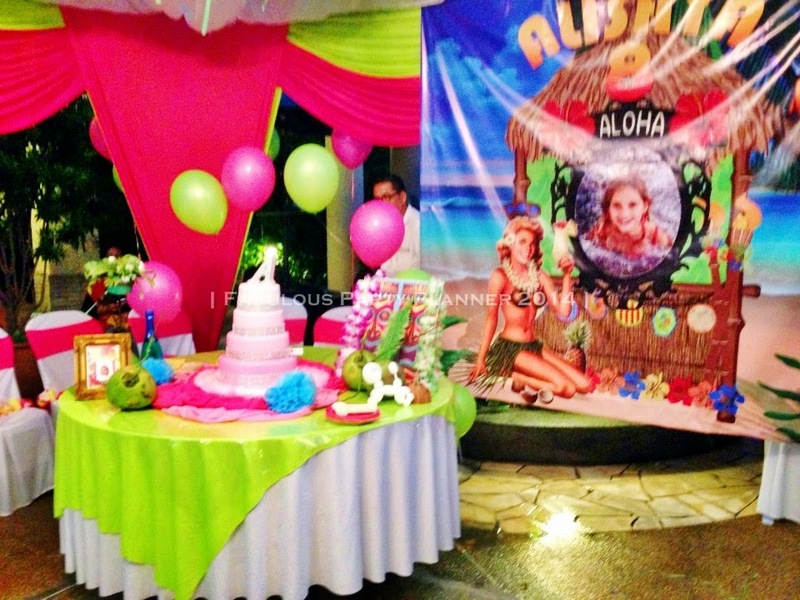 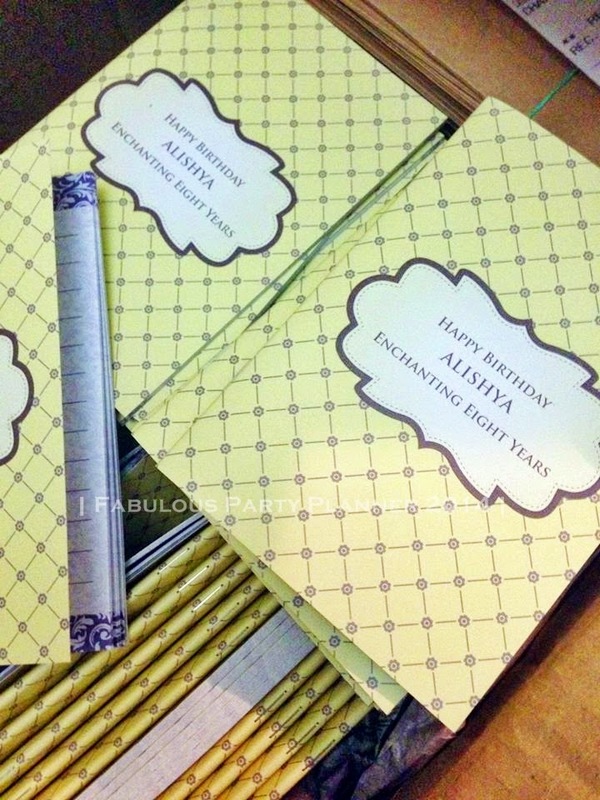 And before your party finished, just remove the cake cutting table to transform the set up into your themed photobooth! 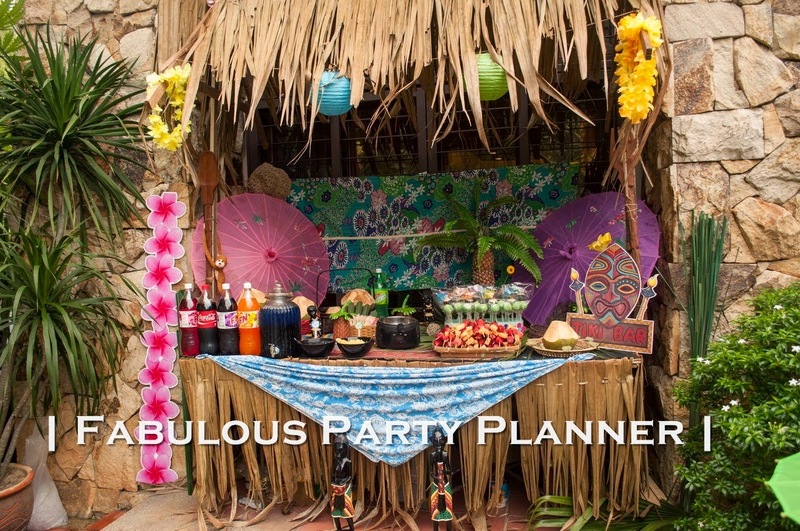 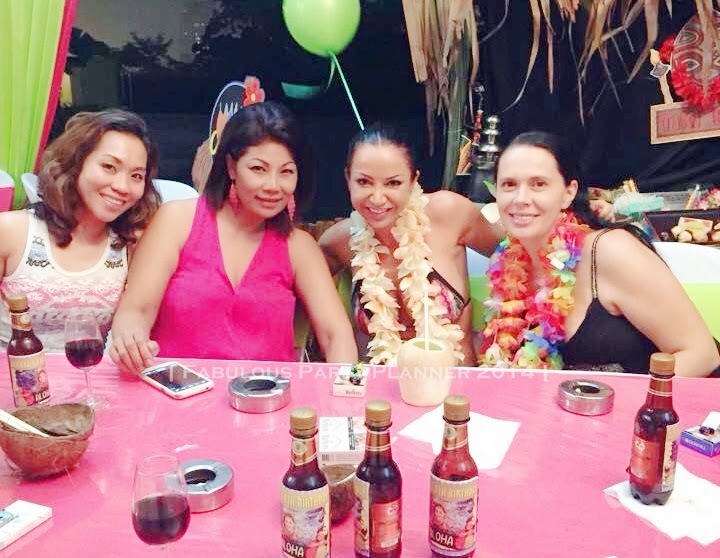 Snap as much fun shots and group pictures with your loved ones and all guests before the party ends. 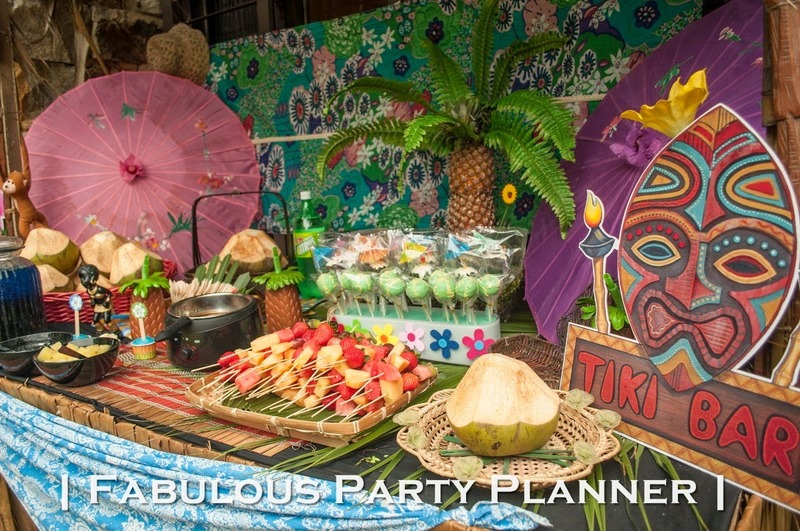 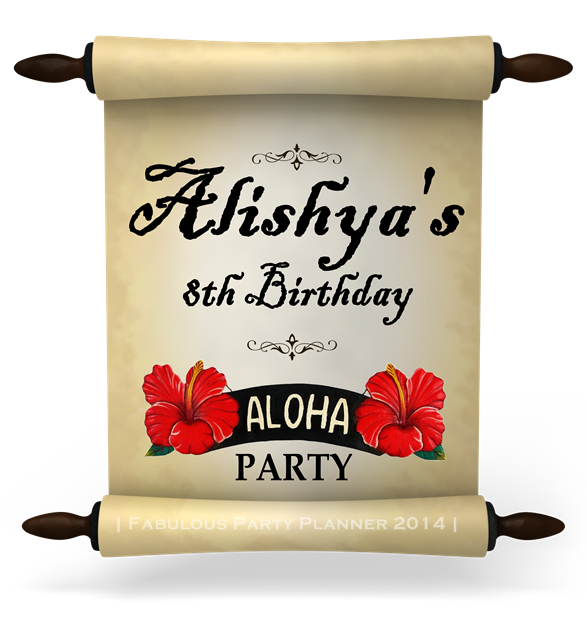 If you require more decoration elements, we have Add-On(s) items for extra decoration, cake and activities during your party. 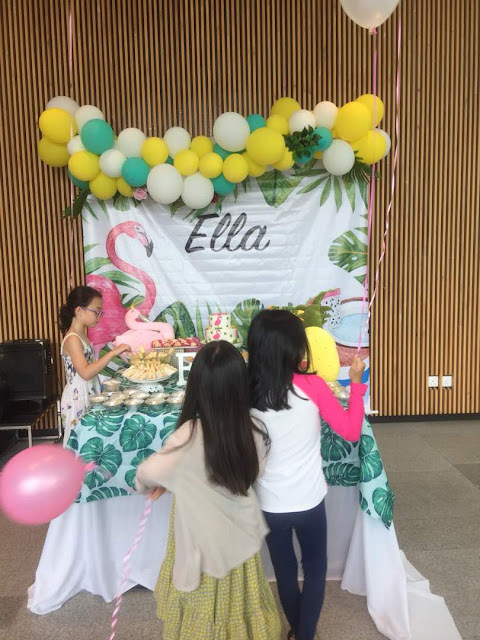 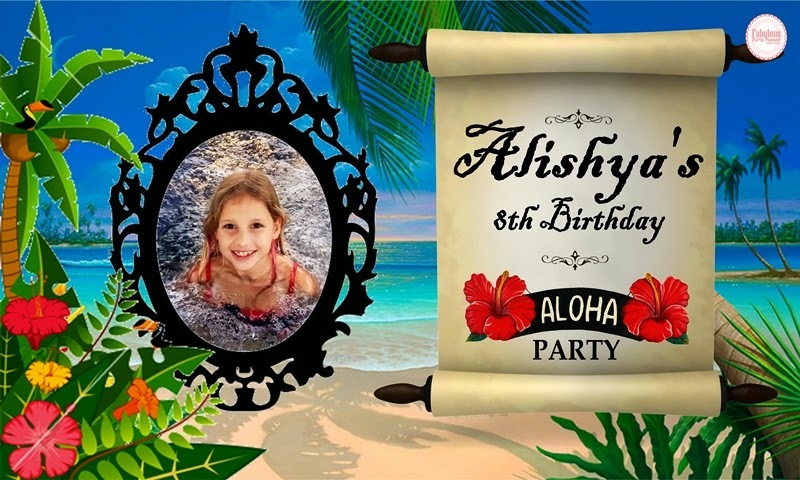 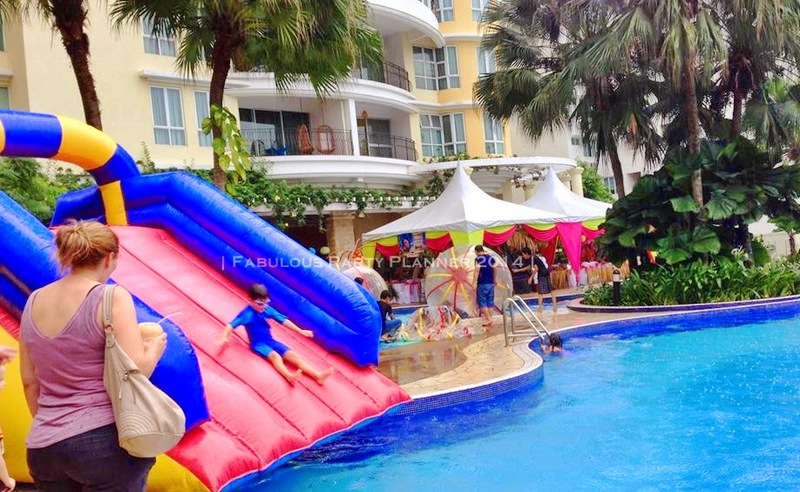 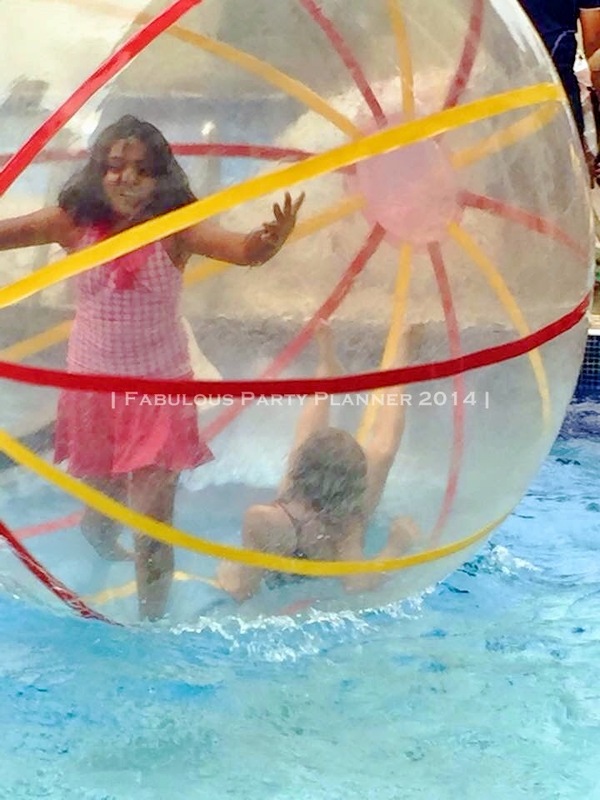 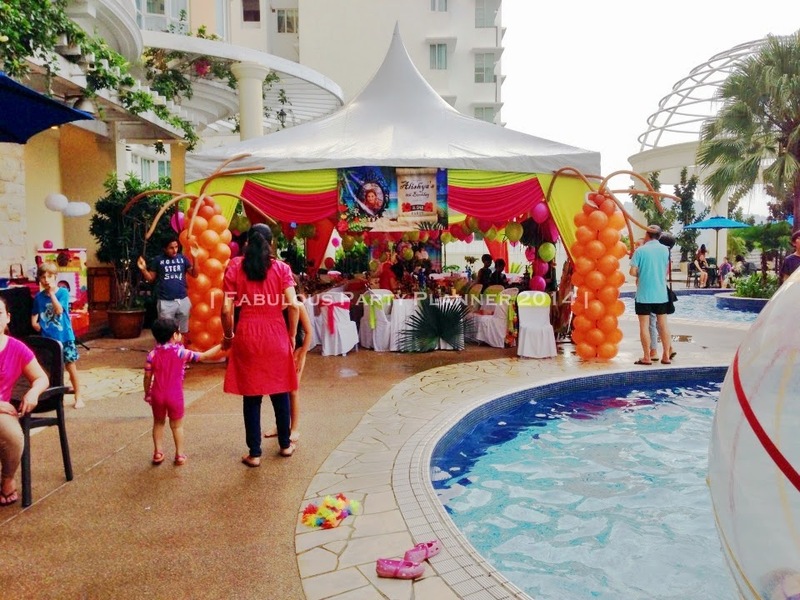 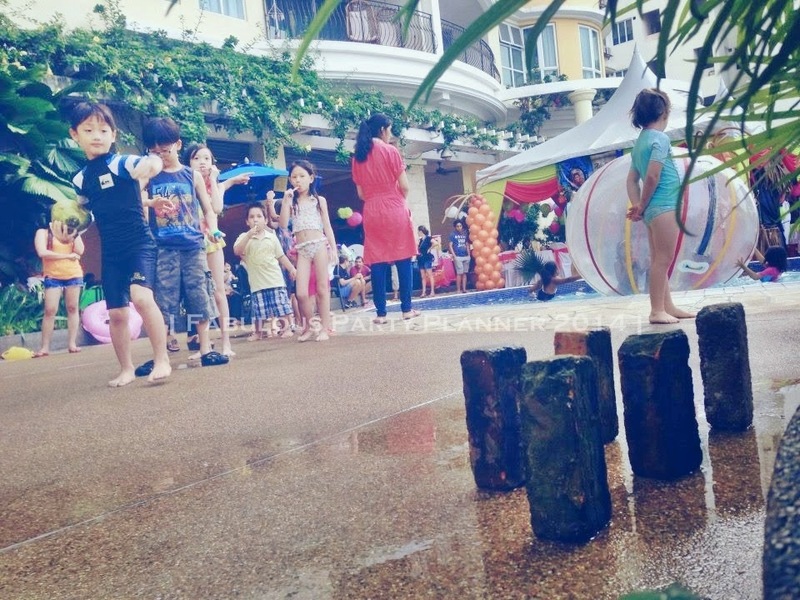 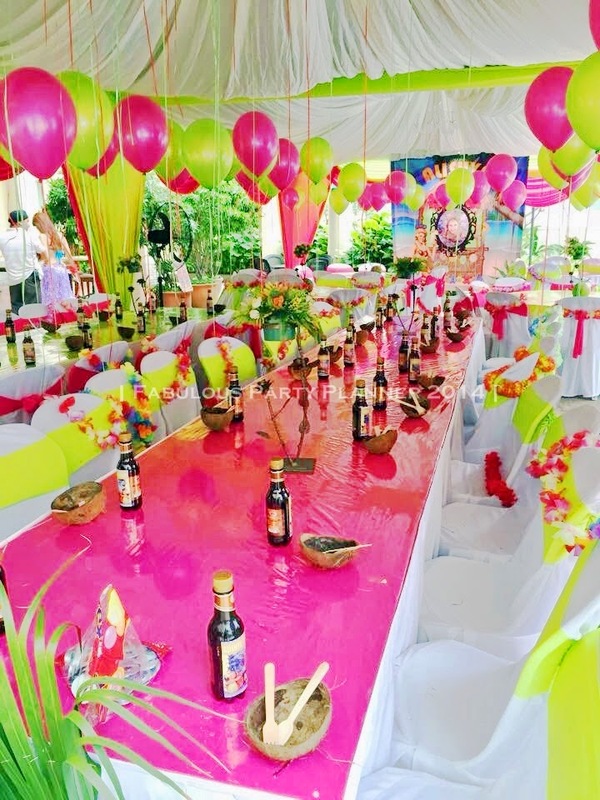 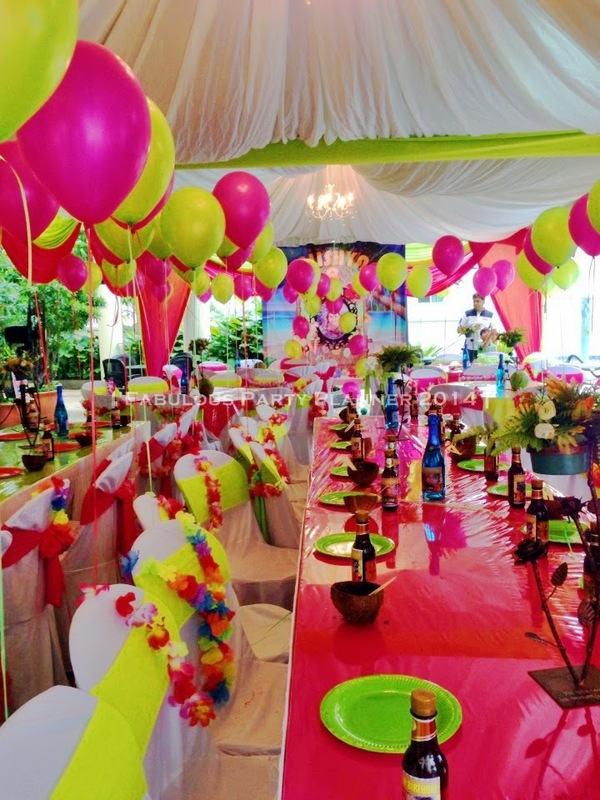 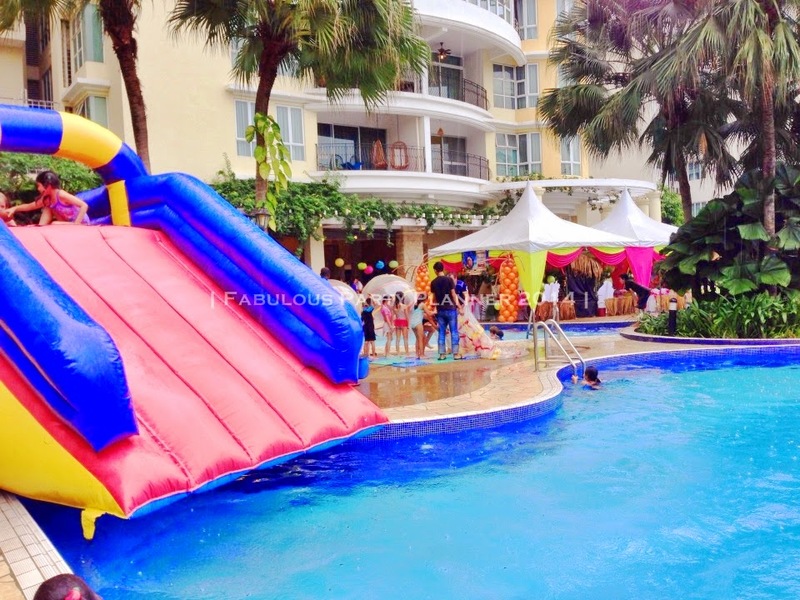 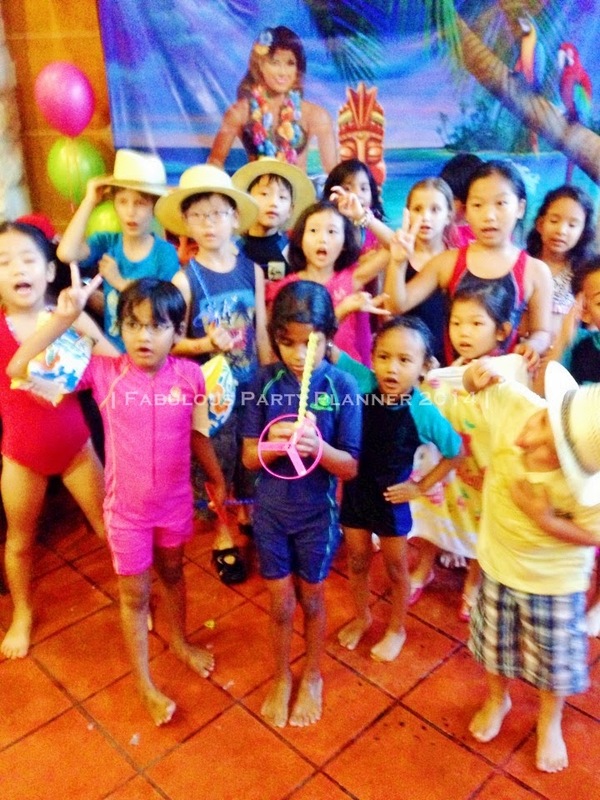 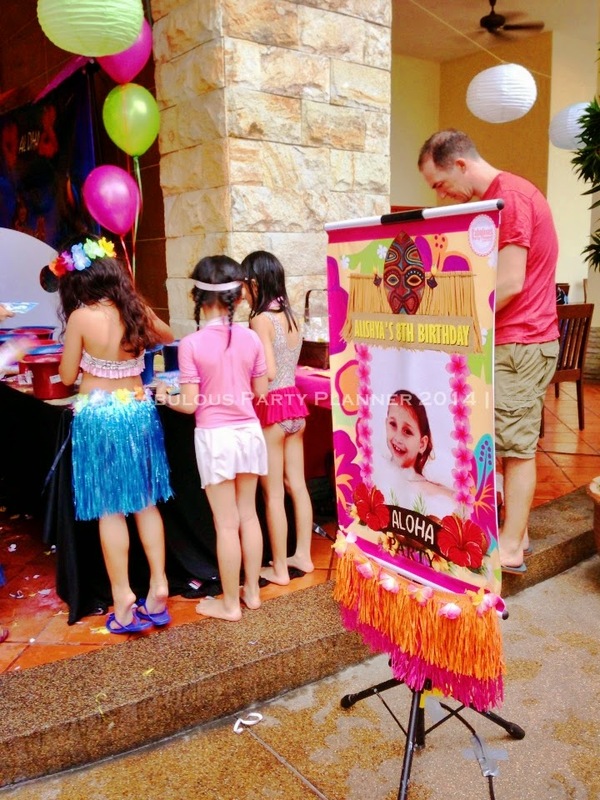 Whether it is for kid's birthday party, briday shower, baby shower, anniversary, open house, gathering party, Family Fun Day or Farewell party, you can count on our services because we have successfully delivered services for thousands of parties and events for the past 8 years!